Young & Sick releases "Dreams" Fleetwood Mac cover! | Give it a spin! 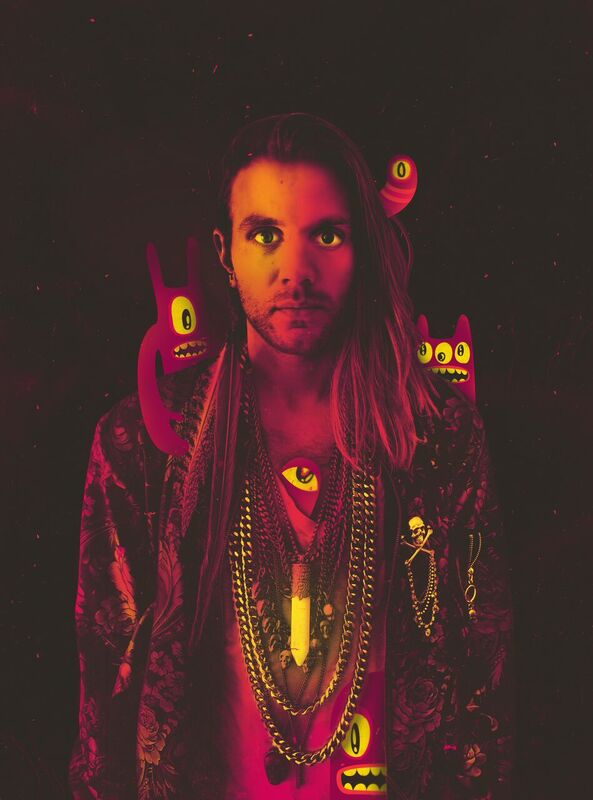 Nick van Hofwegen, musician and visual artist known as Young & Sick, has debuted a funky fresh cover of Fleetwood Mac’s timeless 1977 classic “Dreams.” The track is released alongside a moving visual representing a series of Nick’s personal interpretations of the original “Dreams” cover artwork.